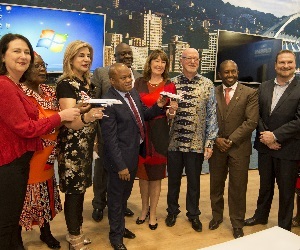 Speaking at the launch, Ntshona told media and guests that tourism had the potential to be the new "gold" that could steer African economies to new heights – and boost the continent’s share of global tourism significantly beyond its current 5% level. 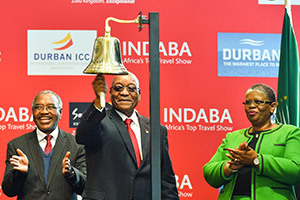 "All signs point to Africa being the next tourism frontier," he said. “The continent as a whole reported an 8% surge in international arrivals in 2016, with Sub-Saharan Africa increasing by 11% and South Africa by a massive 13%. 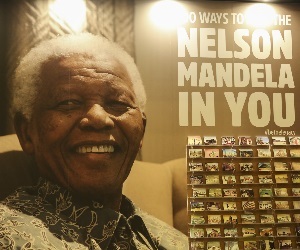 Last year, we broke records to reach 10 million international tourists coming to South Africa. 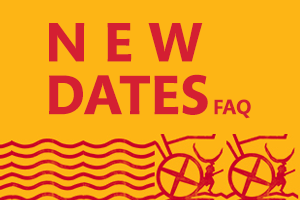 "These figures far exceed the global increase in international arrivals of 3.9% overall. So Africa is definitely the happening place to be, with vast untapped tourism potential that could buoy the greater African economy and contribute its prosperity." 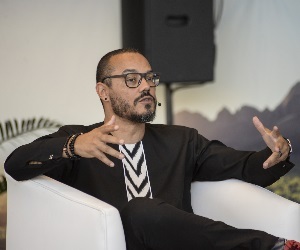 He said that the show’s focus on promoting African travel has been very rewarding for the city of Durban, "in particular to enable our product owners to do business with some of the top travel brands in Africa and deepen the relationships with hosted buyers from Africa and around the world. 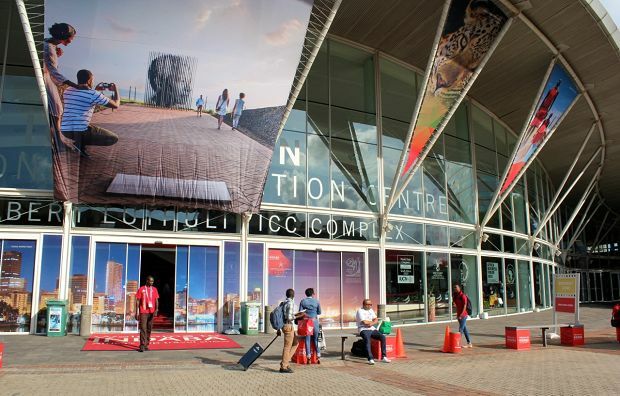 We look forward to a successful INDABA in the host city Durban, the warmest place to be, and to the building of many sustainable relationships to grow tourism for our country." 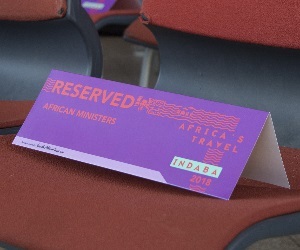 "For me, one of INDABA’s highlights is our new Hidden Gems programme, which will help boost tourism by enabling smaller players. 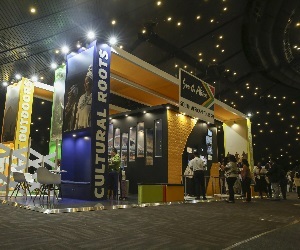 We are hosting 90 small tourism businesses at the show – emerging and existing enterprises that are at least 50% black-owned," Ntshona said. "They are drawn from each of South Africa’s nine provinces and we call them our Hidden Gems, because they are tucked-away treasures that only a select few know about." 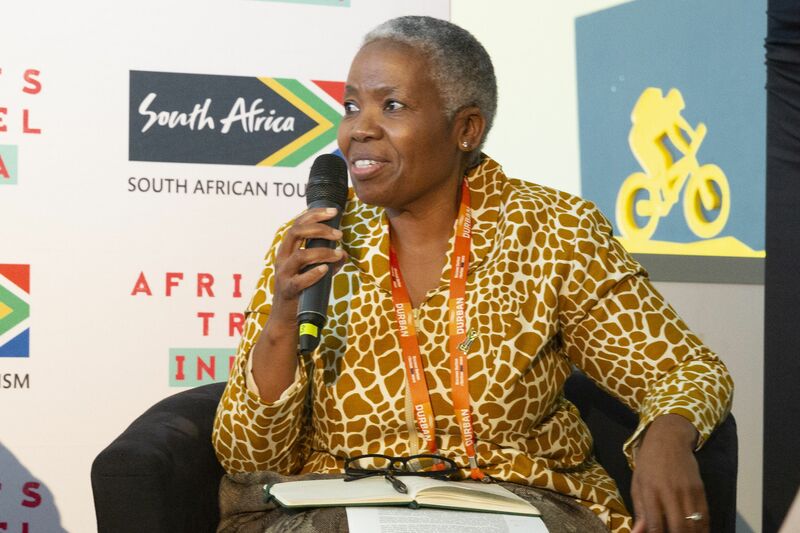 Ntshona also unveiled a series of topical "Conversations" – panel discussions with industry thought leaders aimed at constructively exploring topical issues related to developing tourism in Africa – that would take place at INDABA 2017. 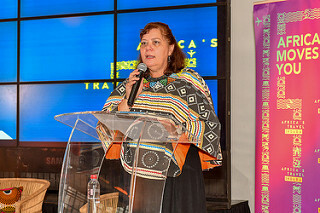 Local and international game changers, technology "disruptors", experts and captains of industry will exchange ideas on how to market tourism offerings to the lesbian, gay, bisexual, transgender, queer and intersex (LGBTQI) community; how the private and public sectors can join hands to drive inclusive growth; and how Africa’s pioneering arts sector can further enhance the continent’s appeal as a tourist destination. 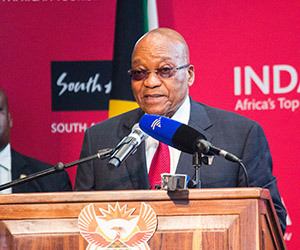 Ntshona noted that these talks promised to be both inspiring and informative. 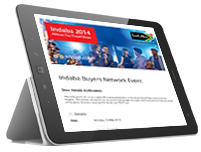 This year’s INDABA will also have a more streamlined events programme, designed to improve the experience of exhibitors, buyers, visitors and media alike. 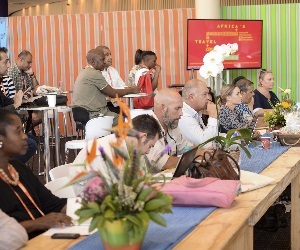 Innovations include an enhanced online diary system to provide more “match-making” options between delegates who want to meet with a view to doing business, and a new INDABA app that will provided updated information and news at the show. Ntshona emphasised the show’s focus on driving business by making it easy for like-minded exhibitors and buyers to set up meetings online. 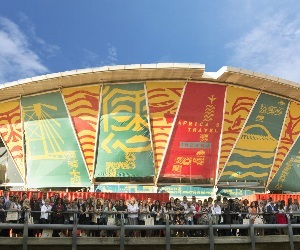 "We want people to meet, talk, get excited about tourism products, find common ground and do deals," he said. 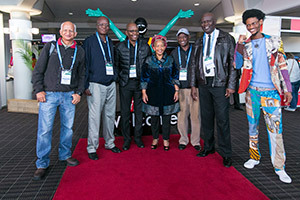 "We want to get the message across that Africa’s tourism industry is open for business and ripe with possibility. 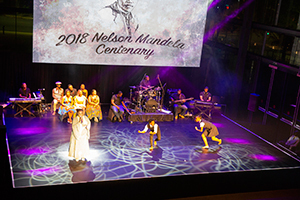 Our continent is a value-for-money destination offering multiple incredible experiences that will take your breath away, from high-end luxury to bush-whacking fun," Ntshona said. 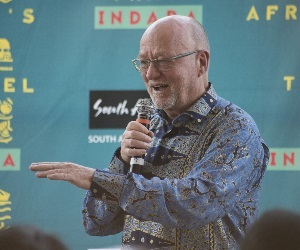 He urged all businesses and individuals an interest in tourism to book their place at INDABA 2017, adding: "It’s going to be a lively, buzzing, bustling trade show that will showcase Africa in all its rich and diverse glory."